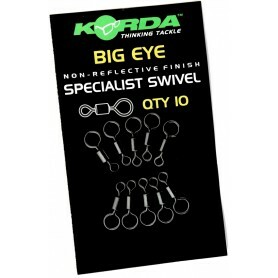 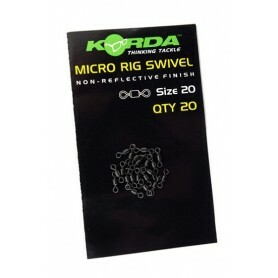 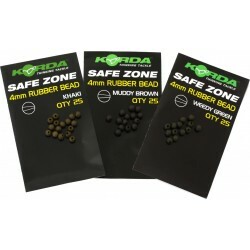 Korda Rig Bits There are 37 products. 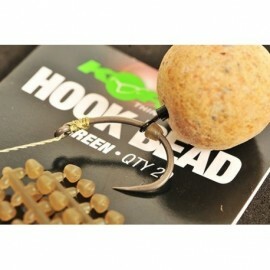 A tiny ring swivel was needed to complete the range, it is ideal for creating a hinge in a stiff pop up rig, made famous by the great Terrence Hearn himself. 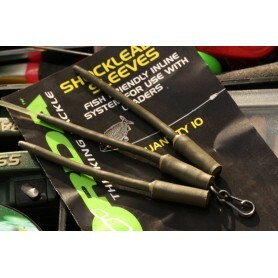 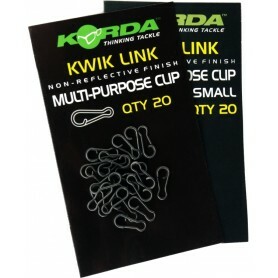 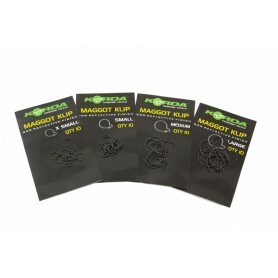 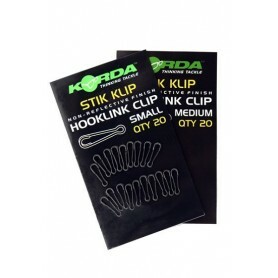 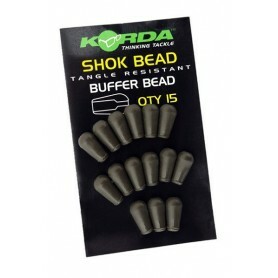 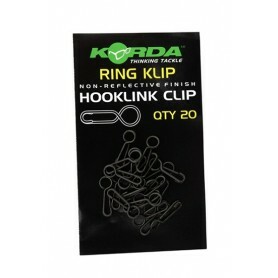 Korda Stik Klip has been designed for easy attachment to hooklinks﻿.